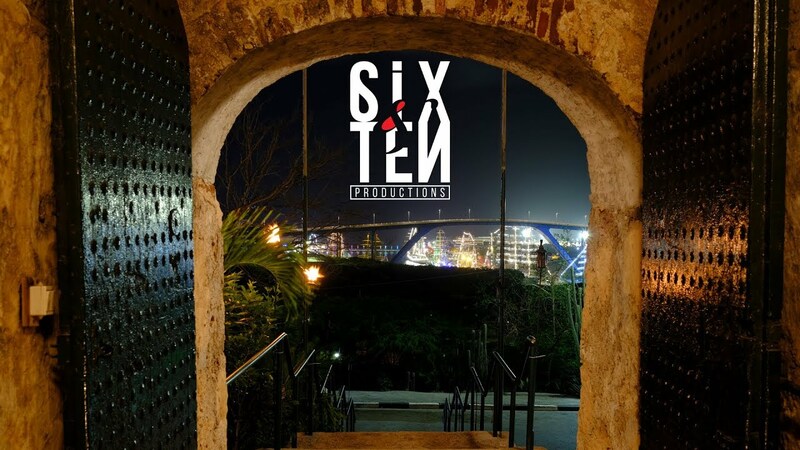 Six & Ten Productions is an integrated marketing agency that maximizes the impact of marketing campaigns by linking offline and online marketing efforts in a harmonious way. The tools in our Six & Ten Tool Box run the gamut, but we’re most passionate about data driven digital marketing. We at Six & Ten Productions offer a complete, start-to-finish marketing solution for your business. Pick and choose the tools your business needs to link your offline and online marketing efforts in a harmonious way. The tools in our Six & Ten Tool Box run the gamut and from daily news clippings, media management to copywriting and data driven digital marketing we are here for you. Anything you need we haven’t mentioned yet? Just ask. Let us amaze you with what we can do for you. We will be with you every step of the way and as your organization grows, your dedicated team will adapt and grow with you. Everybody loves a good strategy session, but most people bow out when it comes to taking action. Not us. We roll out marketing campaigns like nobody’s business. Whether you just need us for one piece of the puzzle or the whole shebang, we’re here for you. We meet. You talk about your hopes, dreams and goals. And we deliver services using whatever is in our Six & Ten Productions Tool Box. We see each new project as an opportunity to create something memorable and unique, so for every project we hand-pick a bespoke team of experts to bring our clients creative and professional marketing solutions that fit their business.